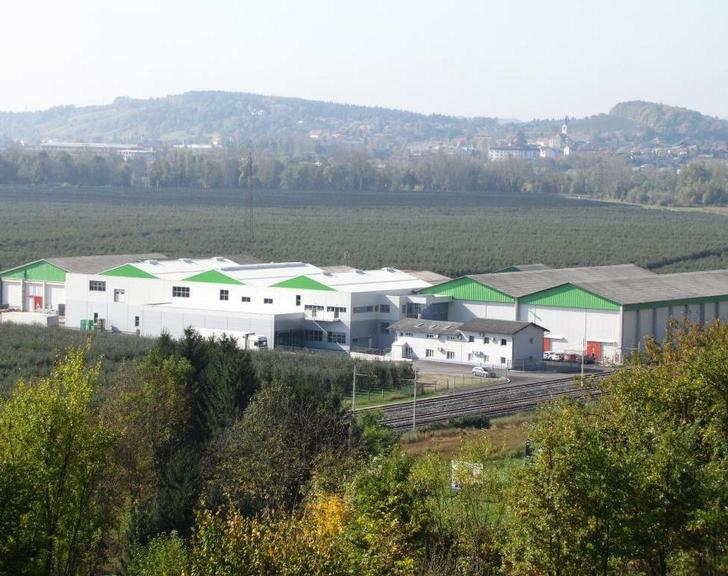 The production line for the sorting and packaging of fruit of a major Slovenian fruit-growing company has been enhanced with the use modern technology. This contributed to the increase in productivity and further market expansion of the company. Due to excellent environmental conditions, fruit growing has a long tradition in the South-Eastern part of Slovenia, especially in the Krsko Municipality. The group of companies Evrosad focuses mainly on growing apples, pears and peaches (around 20,000 ton per annum) as well as packaging and selling them. The main objective of the project was to increase the production and sales of fruit to 25,000 tonnes, which would represent a half of the total produced in Slovenia. As a result of buying additional quantities of fruit from other Slovenian producers, Evrosad's intention was to package 35,000 tonnes of fruit to sell on the Slovenian and foreign markets (in the former Yugoslavia, UK, Romania, Scandinavia and Russia). In order to increase productivity,an investment was made in building a plant and purchasing specialised machinery and technical equipment for the fruit sorting and packaging centre. This is suitable for fruit such as apples, pears and peaches. The fruit sorting line MAF RODA was installed in the plant, which enables sorting by colour, quality, weight and size and each fruit is photographed 20 times from all angles. The process of fruit sorting and packaging has been modernised, with the additional benefit that the fruit can be tracked right from its journey in the sorting container, to the final stacked pallet. Furthermore, productivity has increased which has consequently contributed to the market expansion of the company. The sorting and packaging centre is a significant improvement on the previous system that was in place. It provides modern and automated fruit processing for the market with high capacities and complies with the highest standards and regulations.